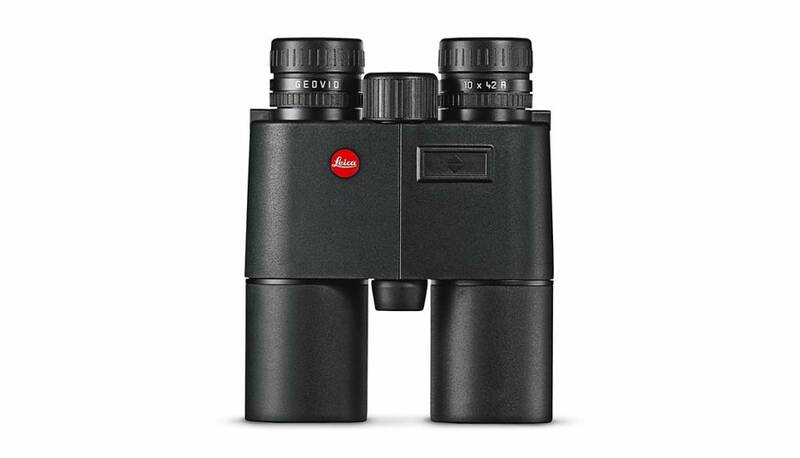 The Leica Geovid 10x42 R binocular concentrate on essentials: a high-performance optical system and reliable distance measurement. What’s more, the Leica Geovid 10x42 R offers comfortable viewing for longer periods of observation, classical, ergonomic design for optimum grip and fatigue-free viewing, as well as uncompromising quality in construction and finish. Its features a comfortably wide field of view and are ideal for scanning broad terrain. 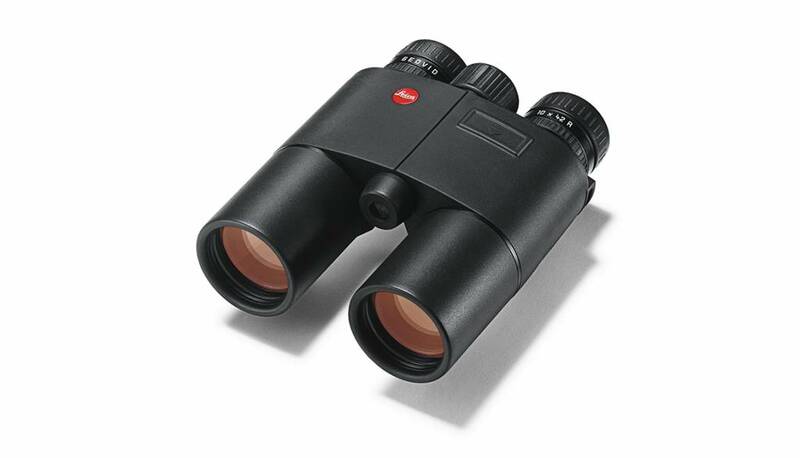 The Leica Geovid 10x42 R binocular is a dependable companion in unfavorable light, the low contrast of dawn and dusk and at particularly long distances. The Leica Geovid 8x42 R stands for outstanding optical performance in all viewing situations. Its high contrast and edge-to-edge image sharpness ensures identification of even the smallest details. The brightness of the LED display adjusts automatically to ambient lighting conditions and shows the measured distance values with optimum brightness and clarity in all conditions. The Leica Geovid 10x42 R displays linear distances for a measuring range of up to 1.100 meters (1.200 yards).